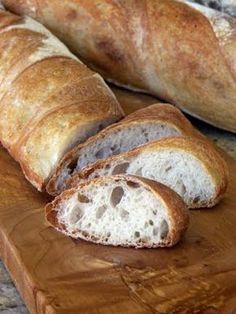 Be sure to try some of our specialty breads! Stop by and see what is fresh right now! We are continually adding new breads. If there is something you would like or have dietary restrictions please let us know.